The DreamStation Humidifier is part of Philips Respironics' new CPAP range, which is designed to make it faster and easier for patients to adapt to therapy. 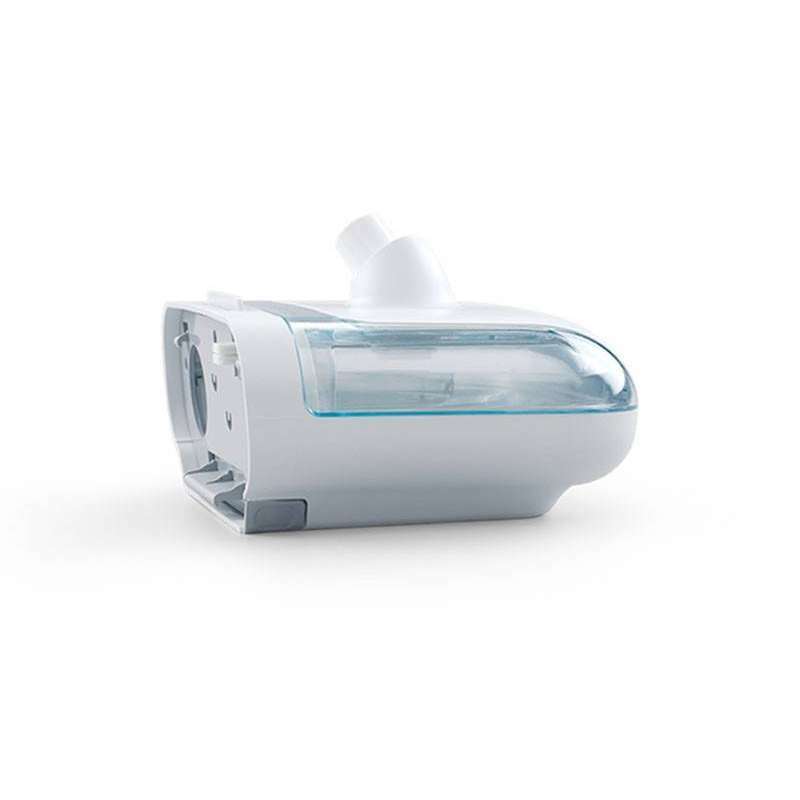 The DreamStation Humidifier has been designed to deliver humidification with a higher level of comfort during patient therapy. The active humidification that takes place indoors is automatically controlled taking into account the climatic conditions of the place where it is located. 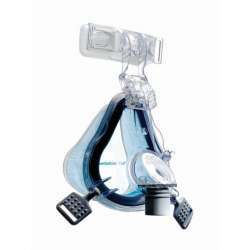 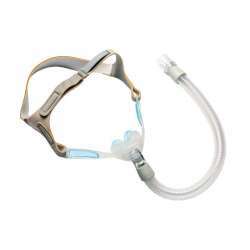 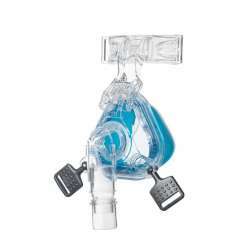 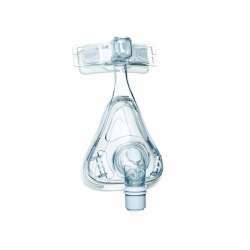 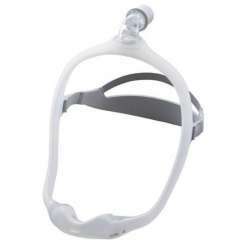 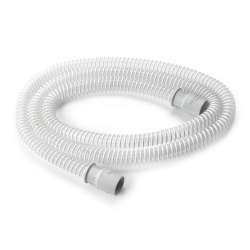 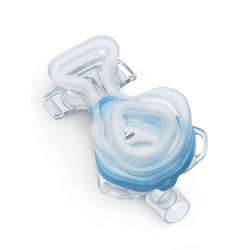 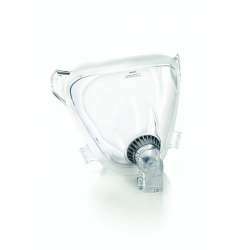 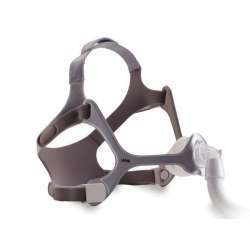 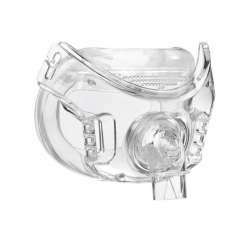 It is presented in a single piece that is coupled to the CPAP of the same range. 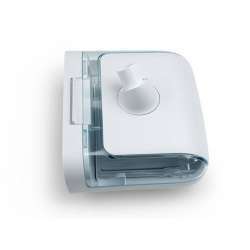 In addition, the DreamStation Thermal Humidifier has the ability to preheat the water in the humidifier chamber prior to use. 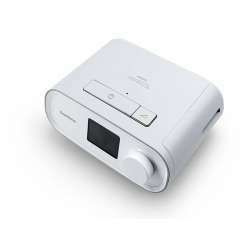 The humidifier comes with everything you need to use with the new DreamStation range of devices from Philips Respironics.